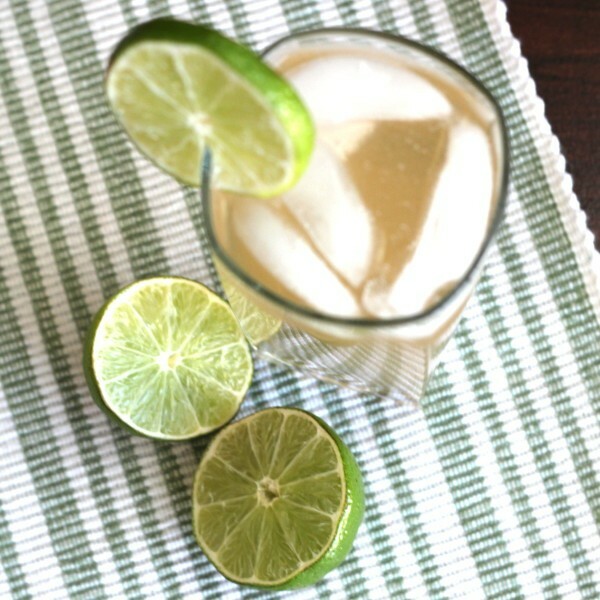 Tequila is usually paired with lime and occasionally orange juice. 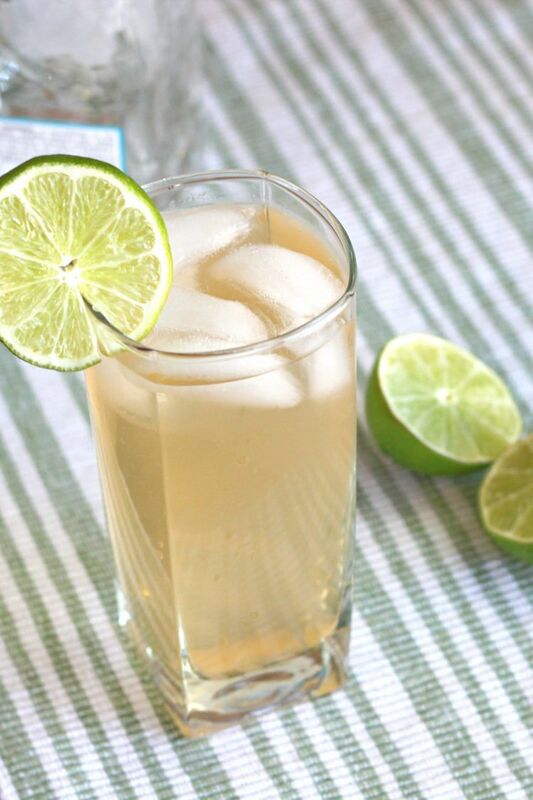 Grapefruit juice is a less common pairing, but once you try the White Lizard, you’ll wonder why. 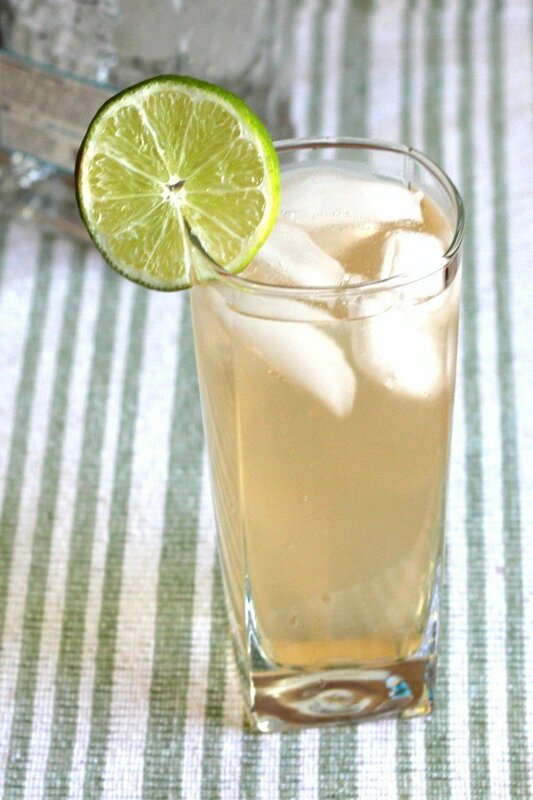 The White Lizard cocktail pairs tequila with a lot of grapefruit juice and a little touch of Rose’s Lime to bring it all together. All the sharp notes get mellowed, but it’s still a zingy, refreshing drink that’ll wake you up for sure. Fill up a shaker three-quarters of the way with ice. Pour all three ingredients into the shaker and shake it well. Pour it into a highball glass, ice included, and serve.